Our web development team is responsible for the creation, design, development and maintenance of Student Affairs affiliated websites. 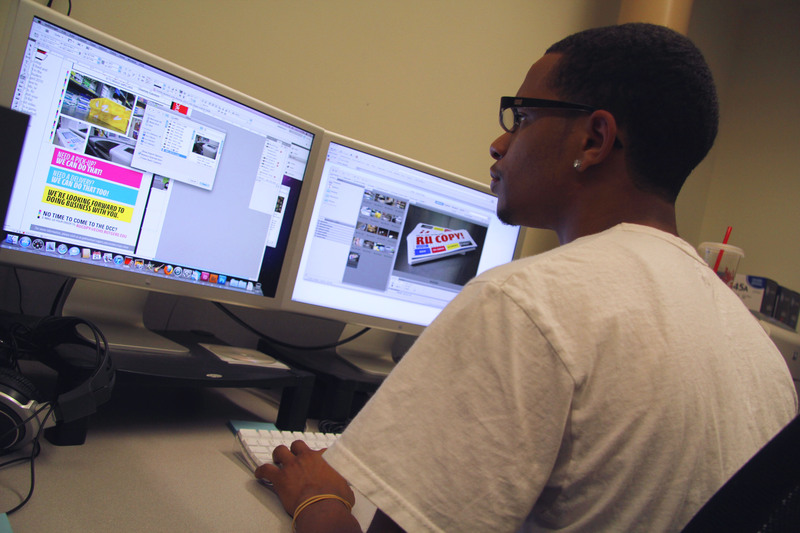 The team is a group of highly talented Rutgers Students that work under both an individual and collaborative environment, while also learning and discovering more about the broad range of the web development world on a day to day basis. 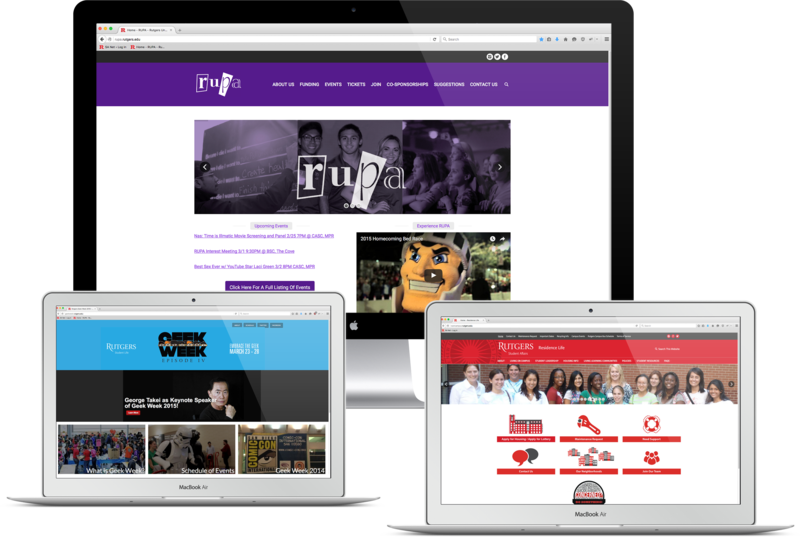 Does your Student Affairs department need a web presence or need assistance? Our team takes interns and specified requests that can be filled in a request form.